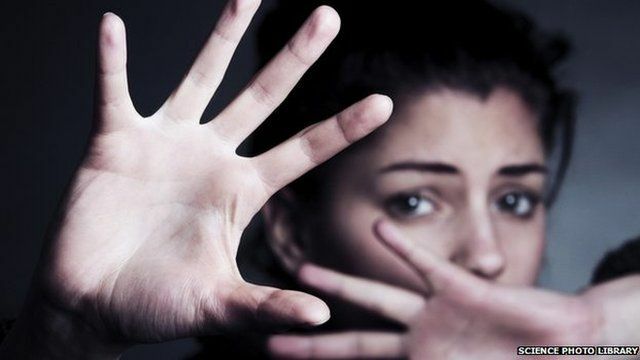 About a third of all women in the EU have experienced either physical or sexual violence since the age of 15, a new survey shows. The results also suggest that countries often believed to have a more liberal attitude towards gender equality, such as Denmark and the Netherlands, have higher rates of physical violence towards women. Responding to this point on Radio 4's Today programme, Joanna Goodey, one of the report's authors, said that this could be explained by several factors. She pointed towards a potential "backlash" from men towards high-achieving women in these societies, and the possibility that in such countries women feel more confident in reporting abuse. First broadcast on BBC Radio 4's Today programme on Wednesday 5 March.